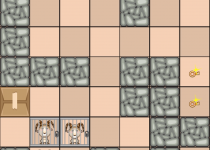 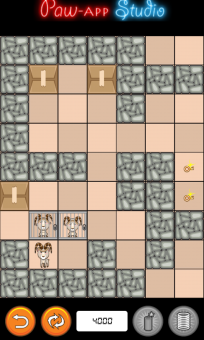 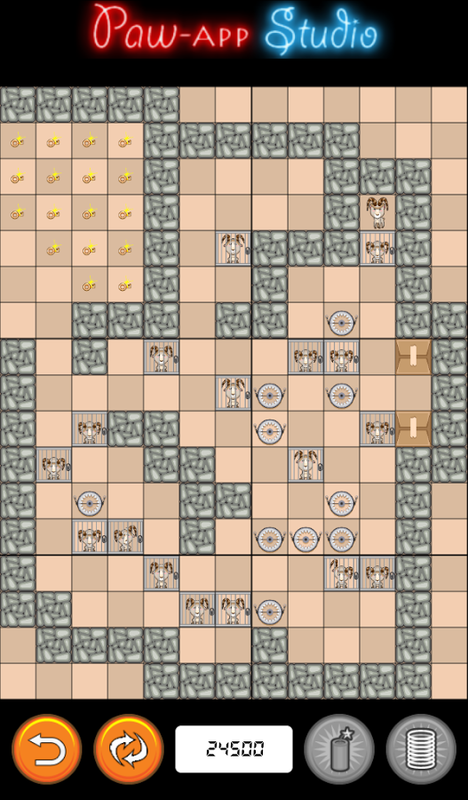 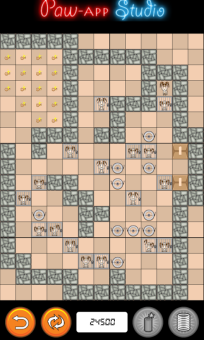 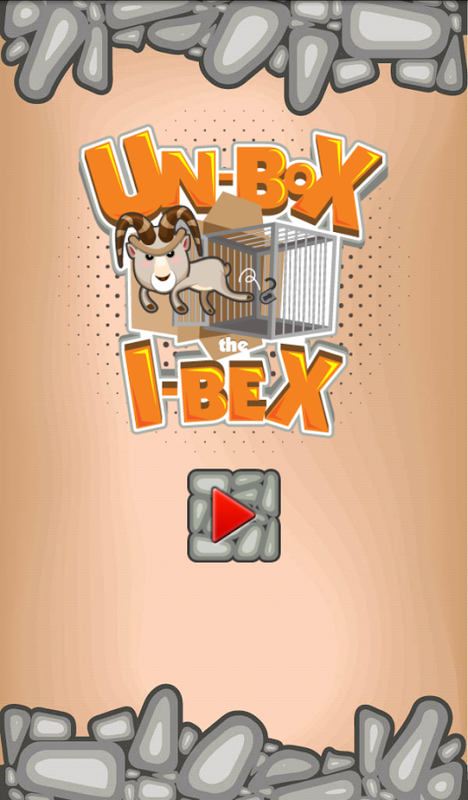 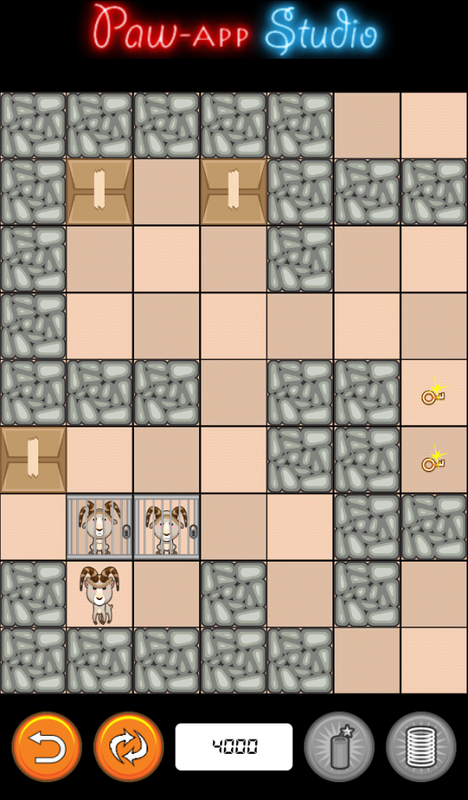 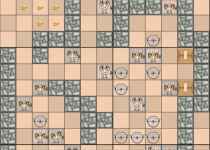 Un-Box the Ibex is another variant of sokoban puzzle game. 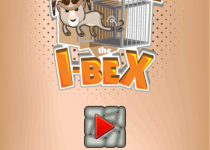 Help Ibex to release all his friends from the cage, ibex only can push the cage to the key to open it. 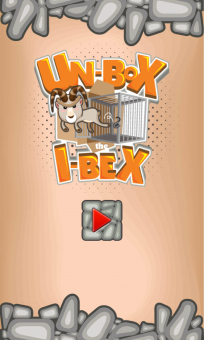 ★ Swipe in the screen to the left, right, upward, downward to move the Ibex. 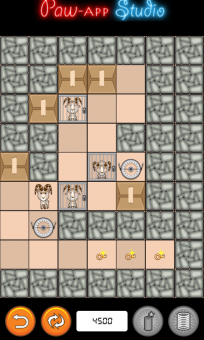 ★ push the cage to the key to open it. 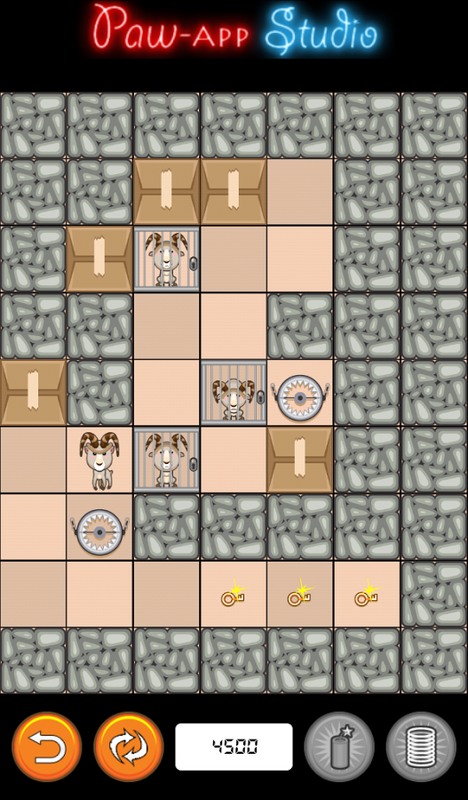 ★ Along the game you can find boxes that contain special item to help you solve the puzzle.